Poppy Mercier is not good enough. At least that what she's always been told and she believes. 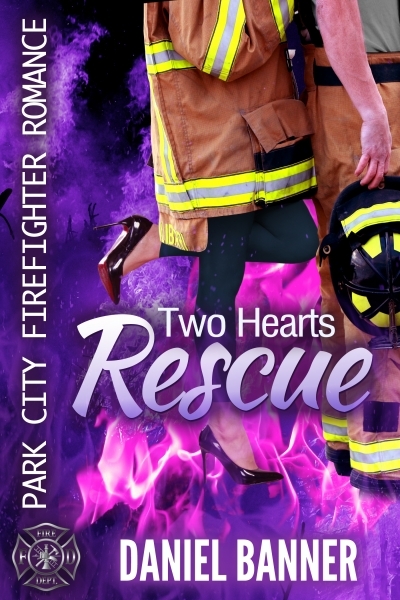 After tumultuous college years she returns to her hometown of Park City, Utah and soon encounters a handsome young fireman who makes her doubt her own self-doubts. Slade Powers isn't interested, at least not like that. He's the new guy on the Park City Fire Department and is struggling to get a side business off the ground. He's been burned in love before and has no desire to expose himself like that again. But when he meets the girl whose smile can outshine the sun, he knows he's in trouble. Will these two broken souls overcome their pasts to find love or is it too late for either of them to be rescued?